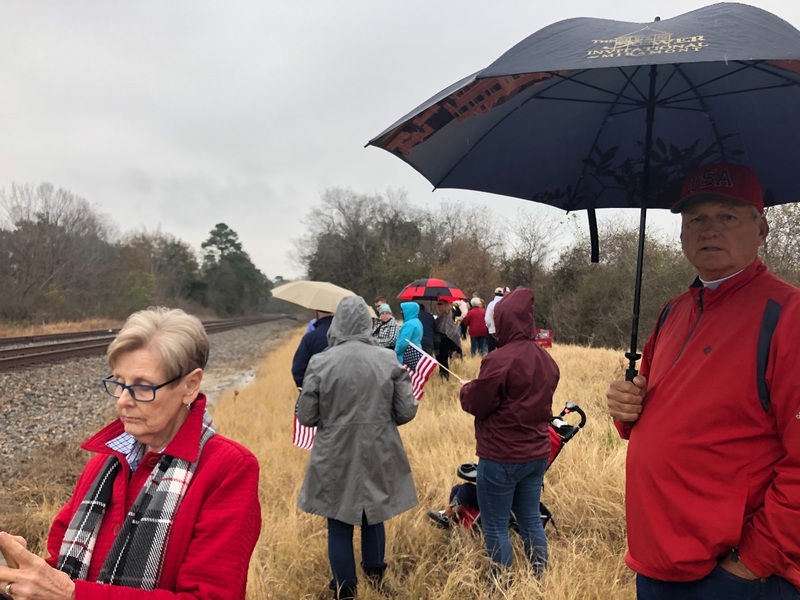 Locals will be able to pay their respects to President George H.W. 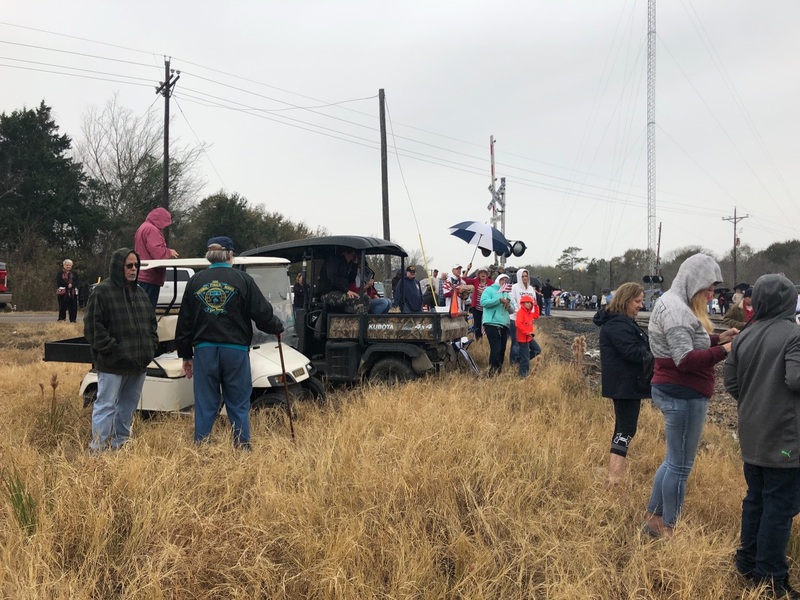 Bush this Thursday while his body is being carried by train from here to College Station. 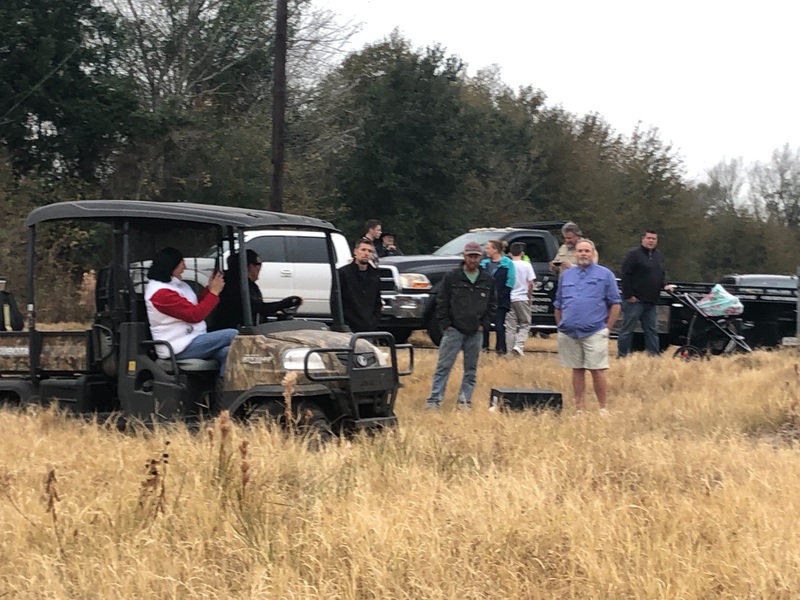 The funeral procession for George H.W. 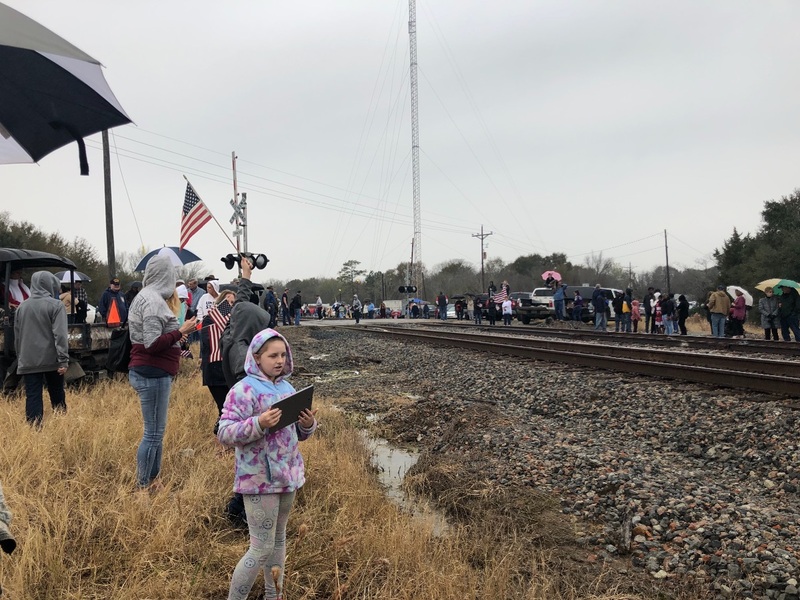 Bush, who died on November 30 at the age of 94, will travel through here as it heads to College Station where the 41st President will be permanently laid to rest. 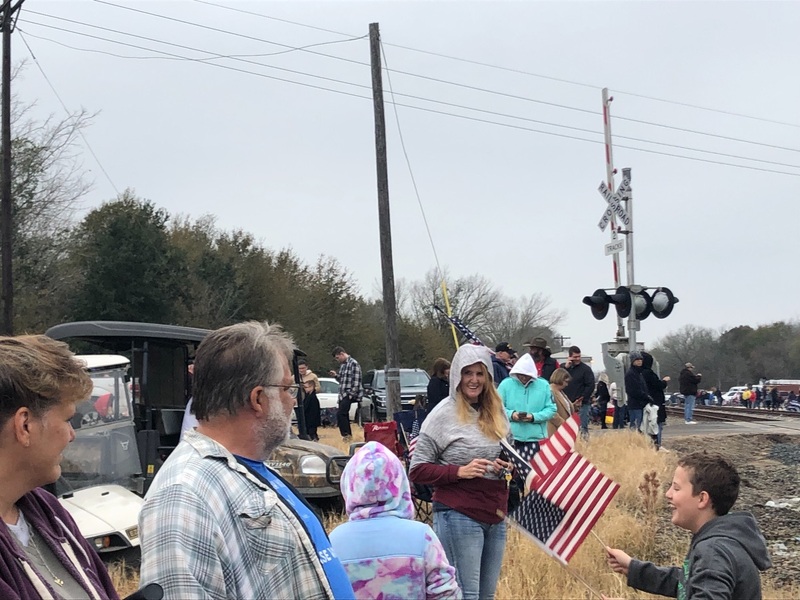 The funeral train will leave Union Pacific's Westfield Auto Facility at 1 p.m. Thursday, December 6, and should arrive at College Station around 3:30. 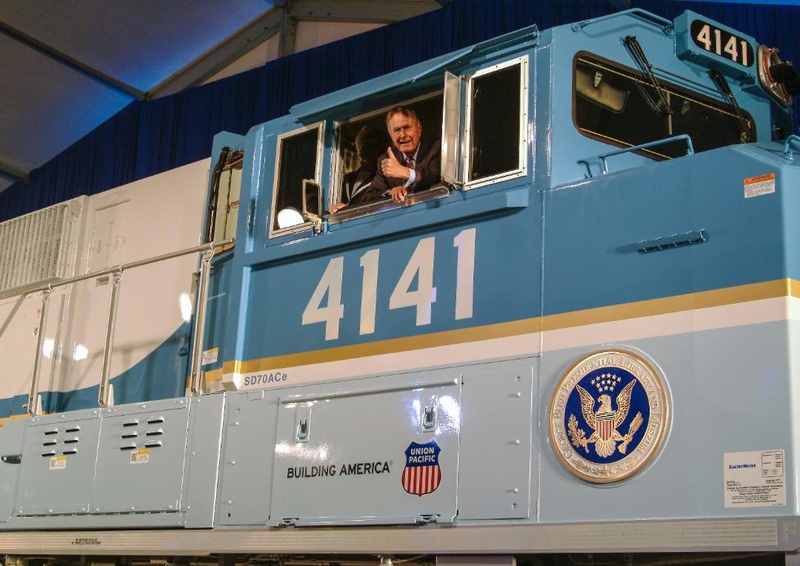 The locomotive that will be pulling the train, aptly numbered 4141, was unveiled in 2005. 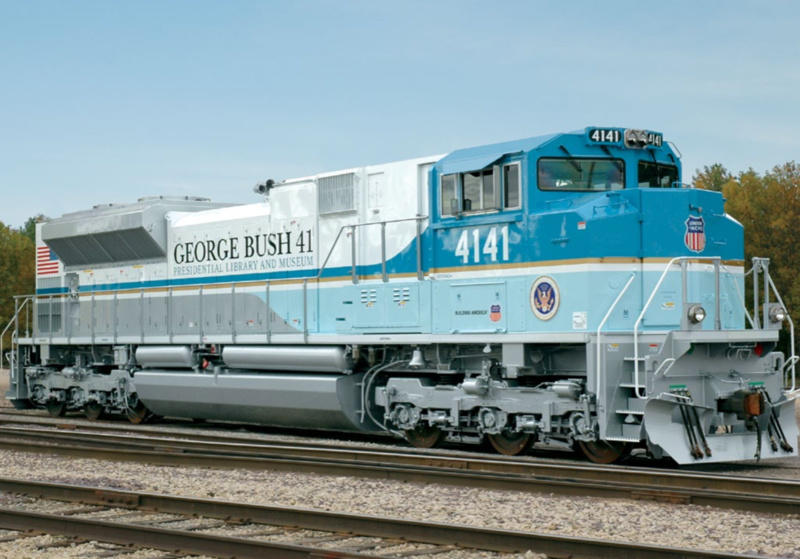 The custom-painted locomotive incorporates the colors of the Air Force One used during Mr. Bush's presidency and symbolizes national pride and strength. Since production, the UP No. 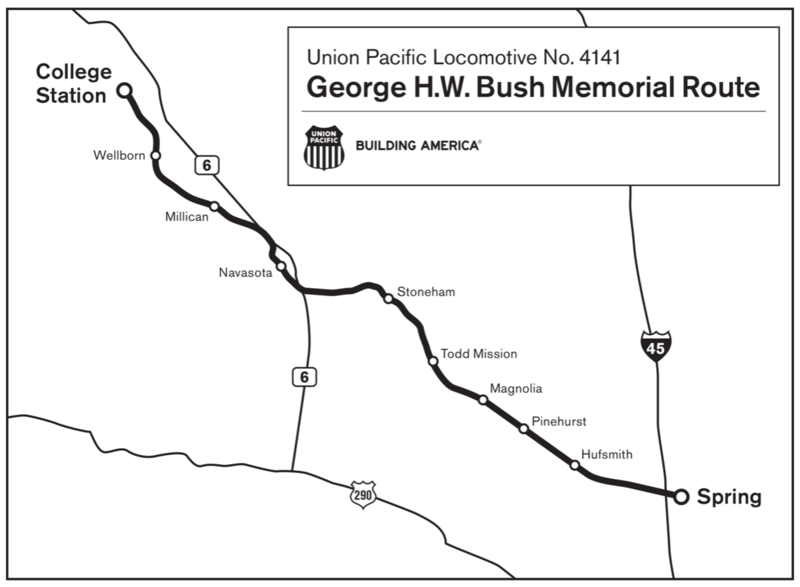 4141 George Bush Locomotive has delivered shipments across all 23 states served by Union Pacific. 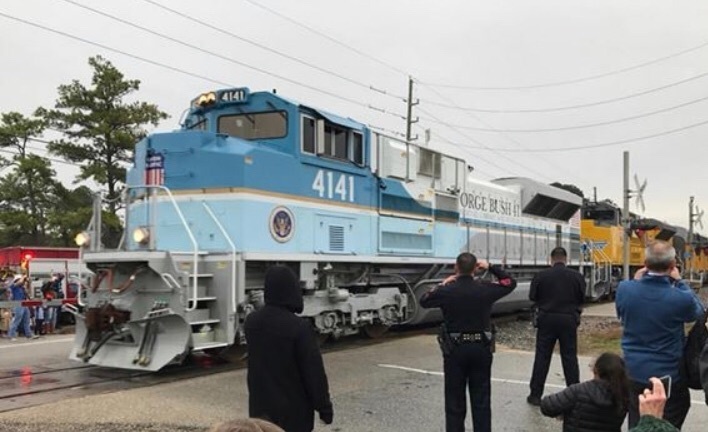 The powerful locomotive continues to lead the way today, a fitting tribute to celebrate President Bush's lifelong service to our country.